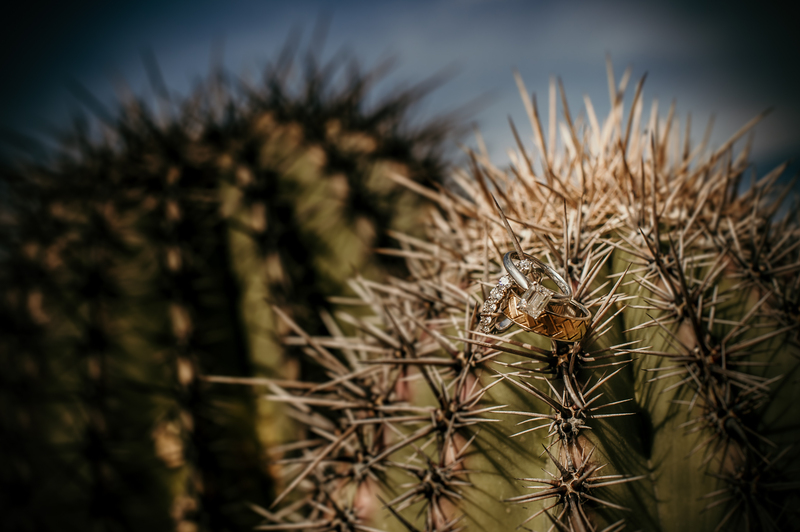 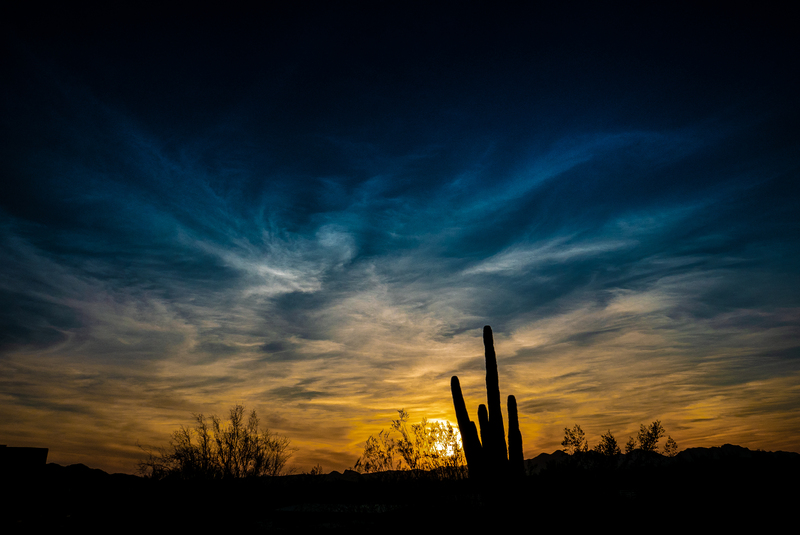 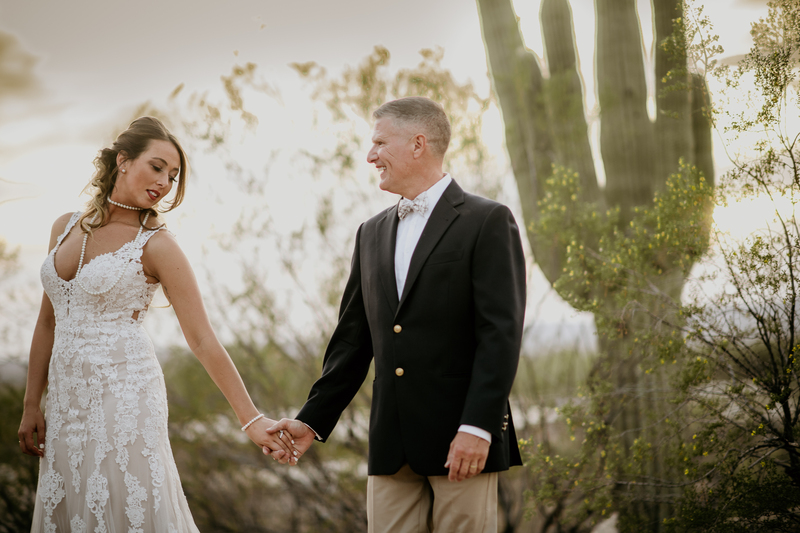 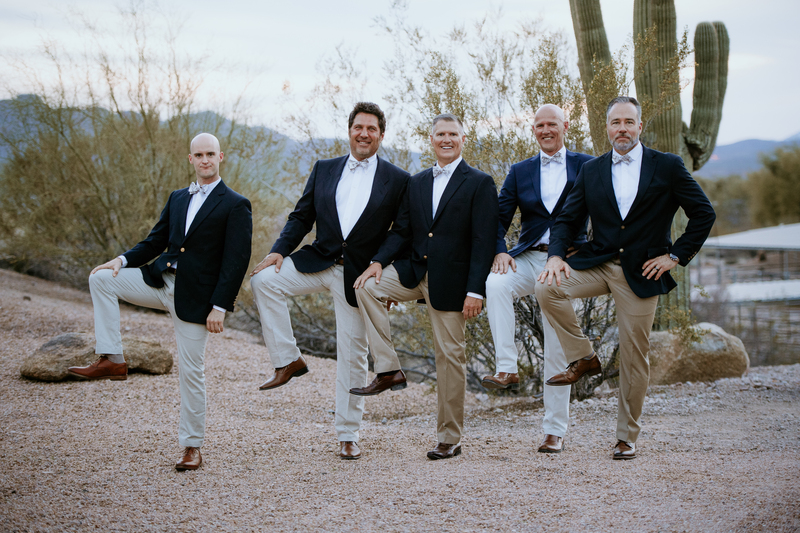 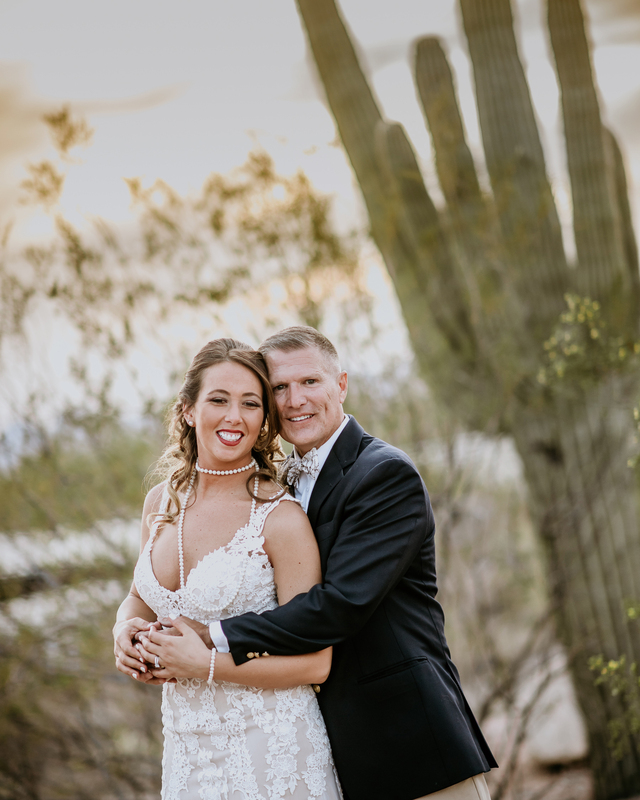 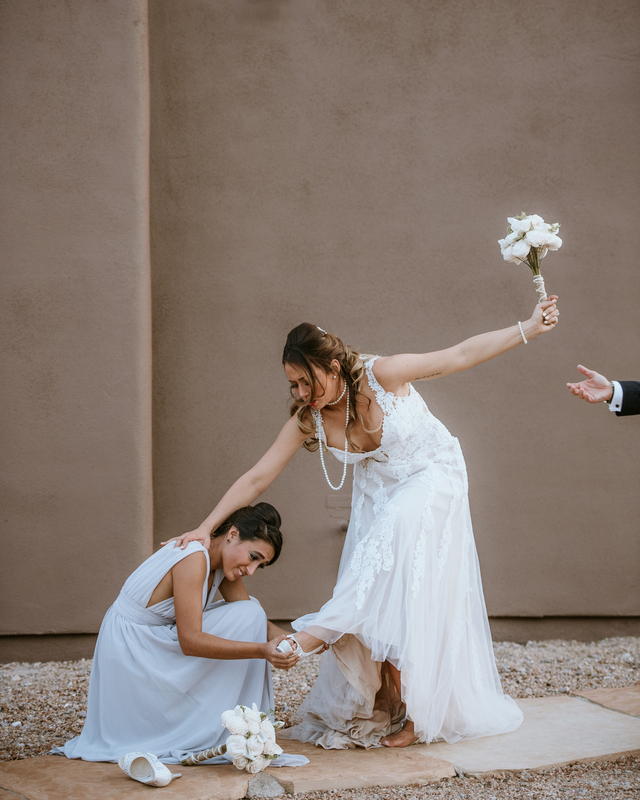 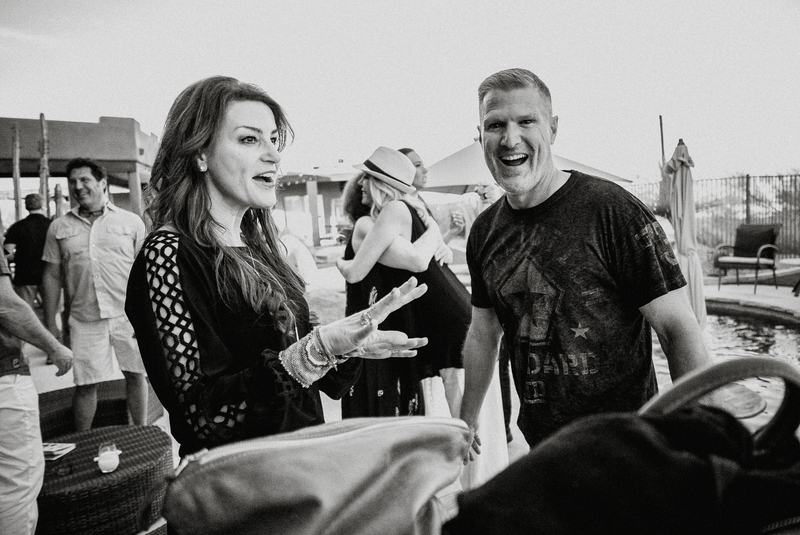 Natalie and I had the privilege and pleasure of traveling out to Arizona for Meghan and Scott’s wedding just outside of Scottsdale. 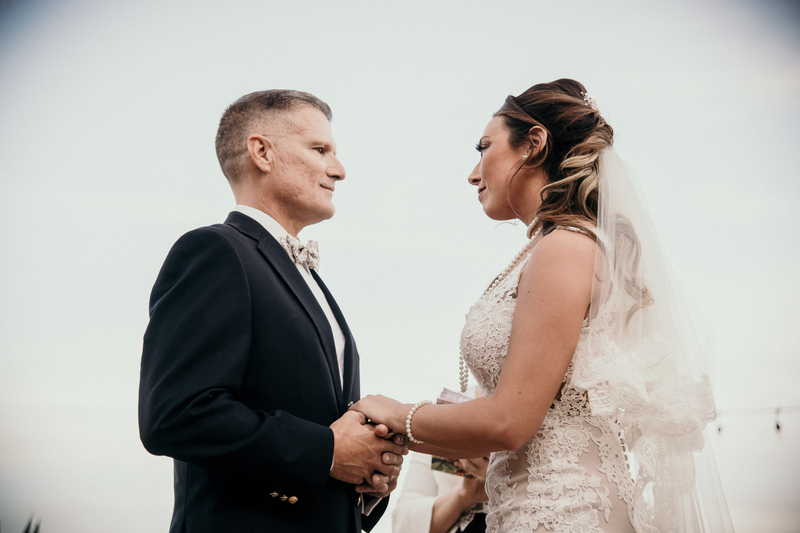 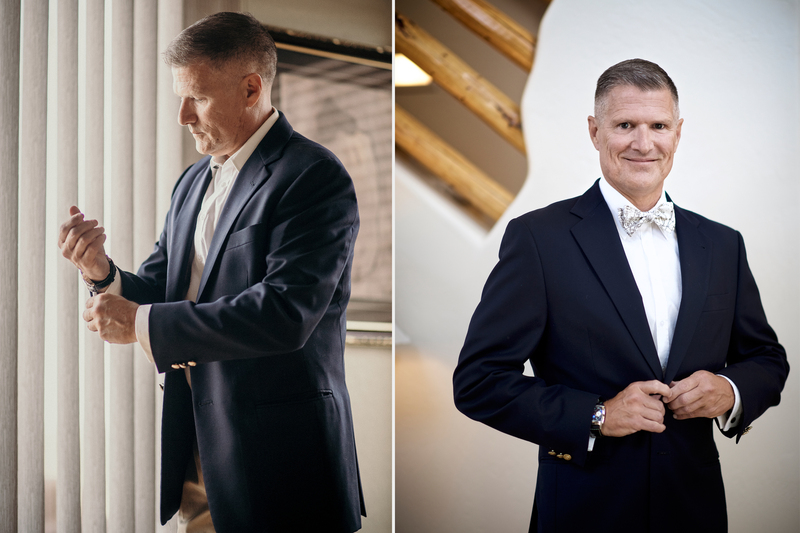 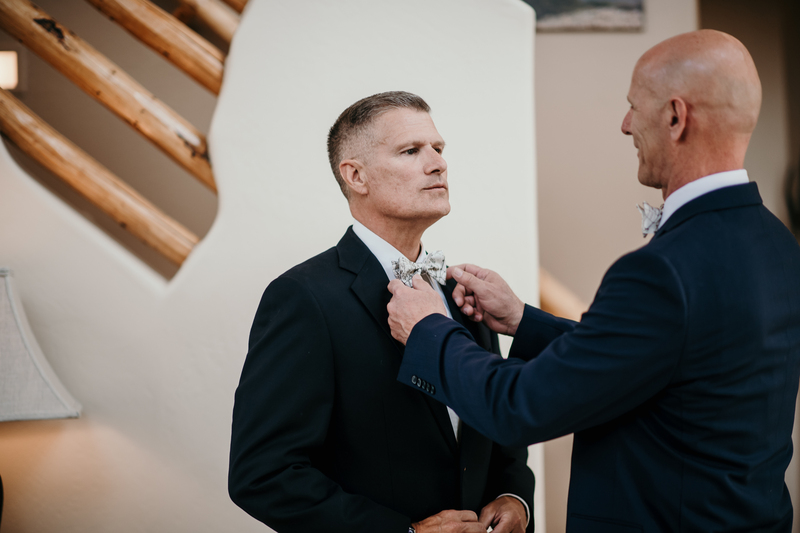 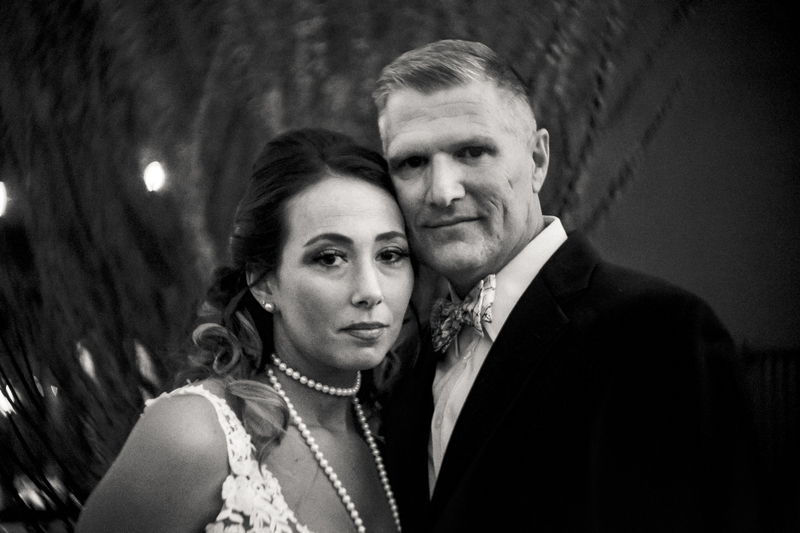 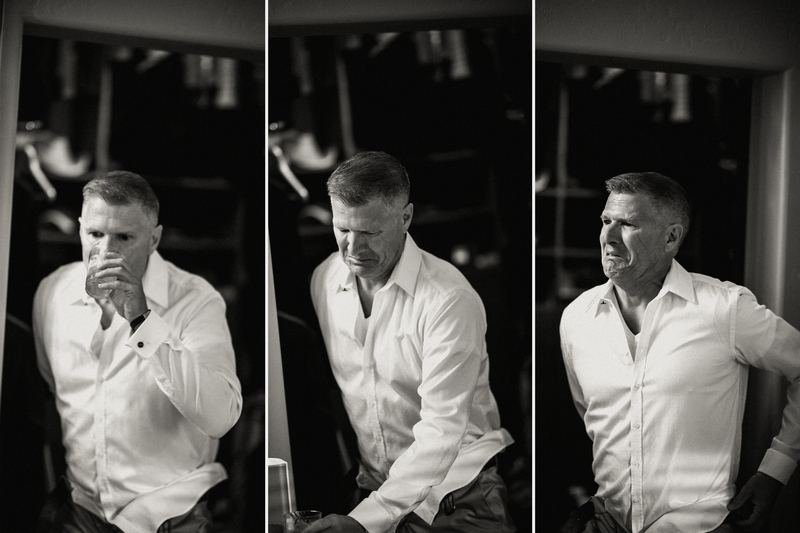 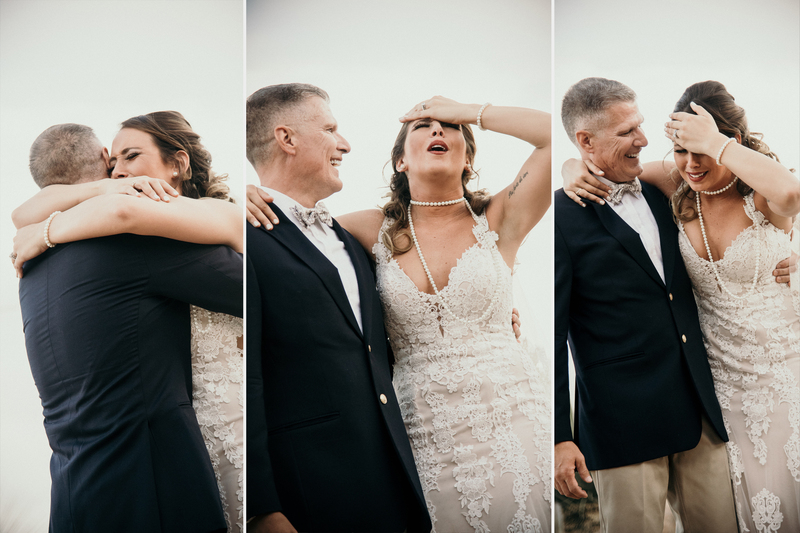 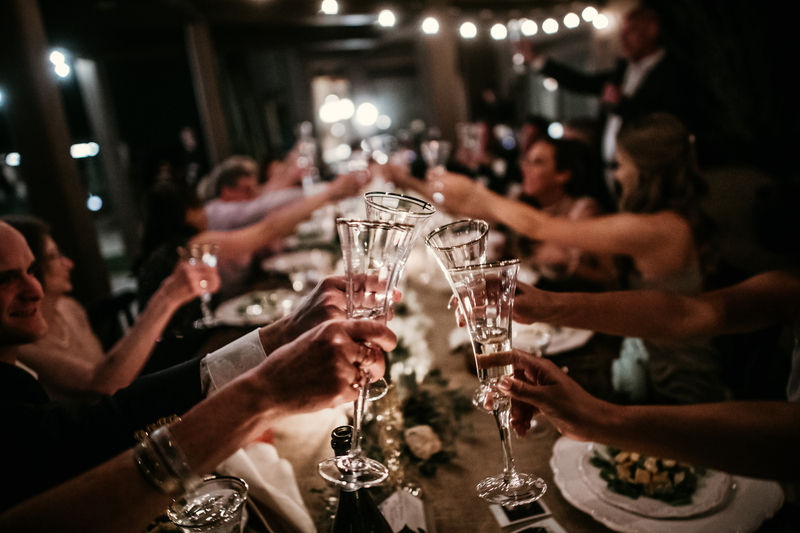 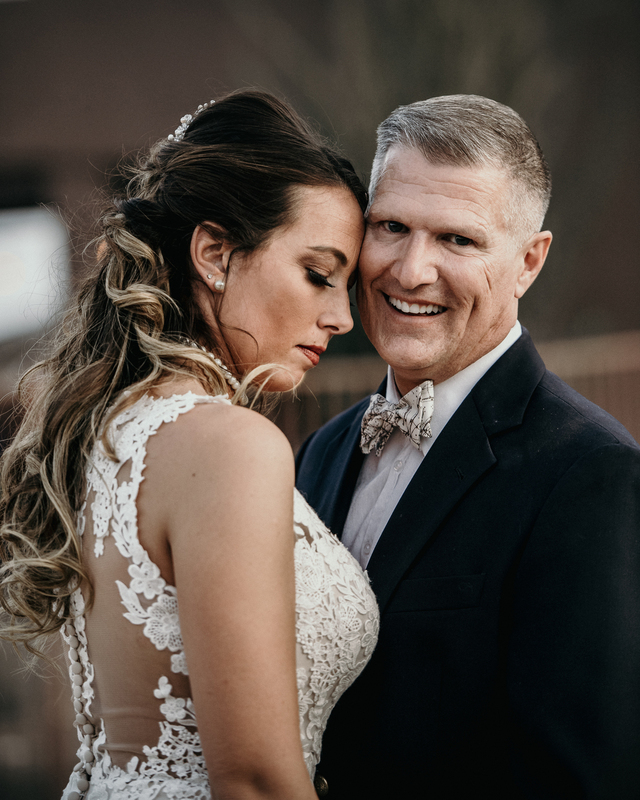 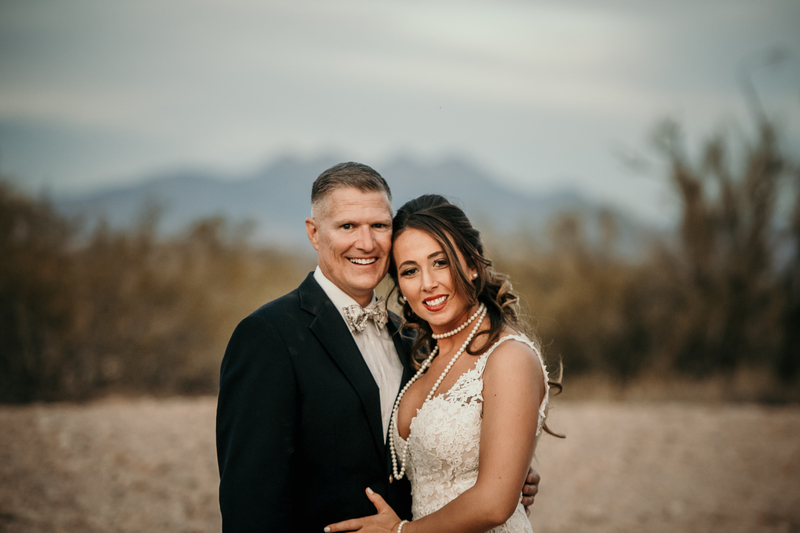 We both have known Scott for years, and we were honored when he contacted us to photograph their big day- especially since Scott is also a semi professional photographer! 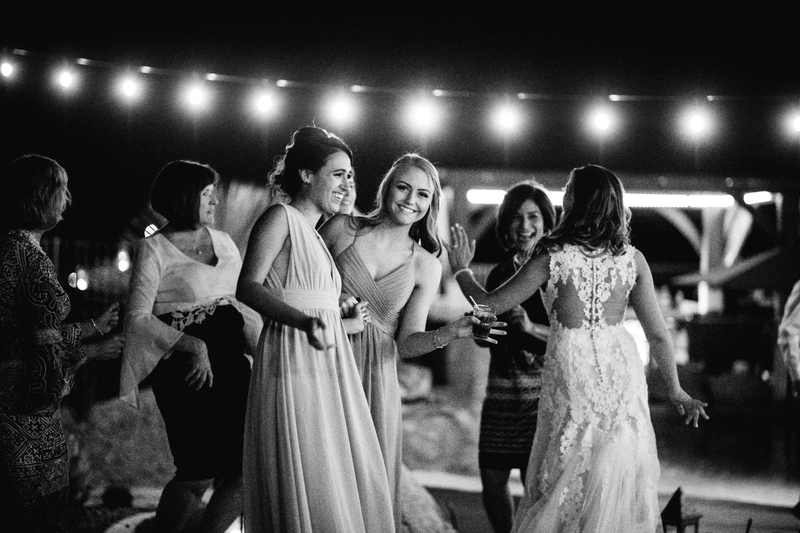 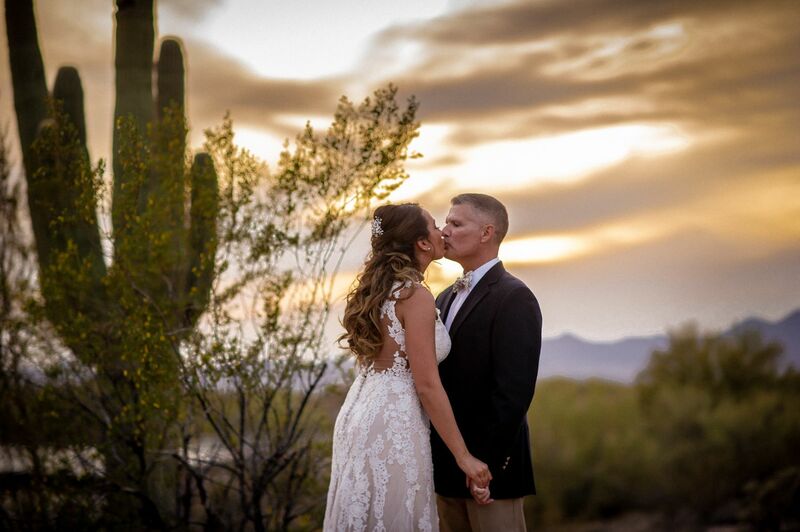 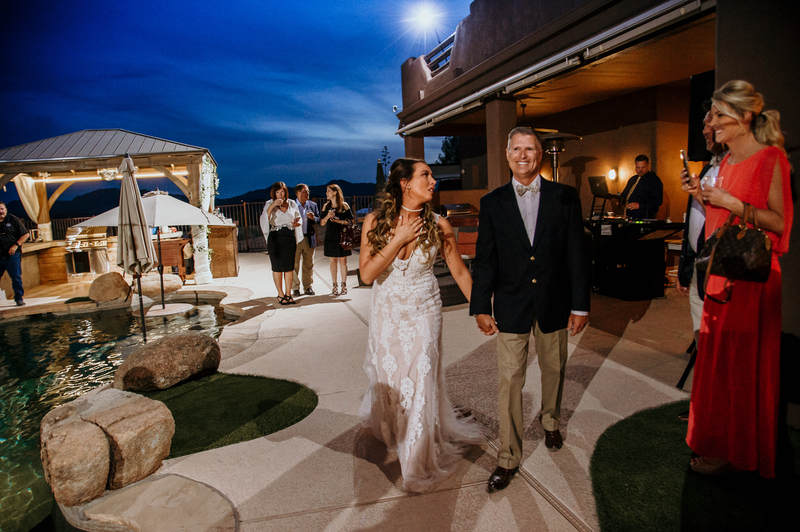 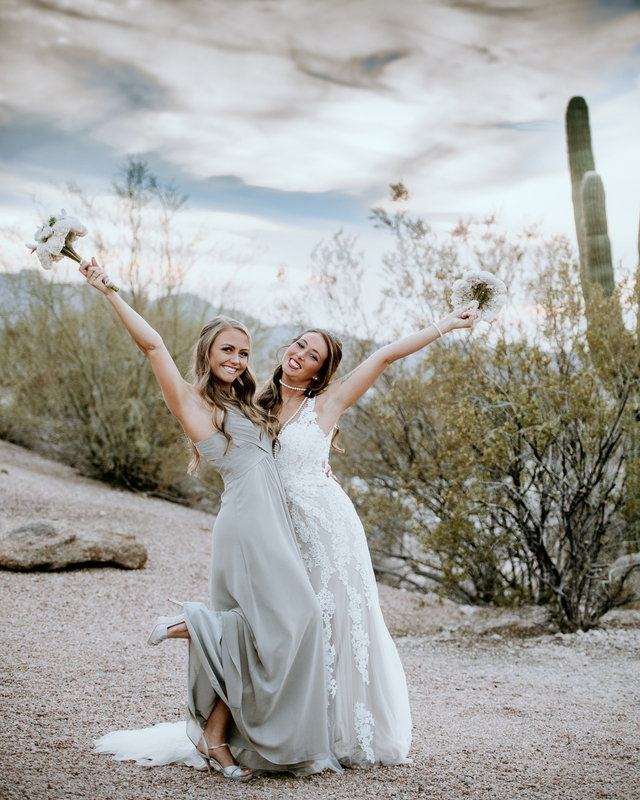 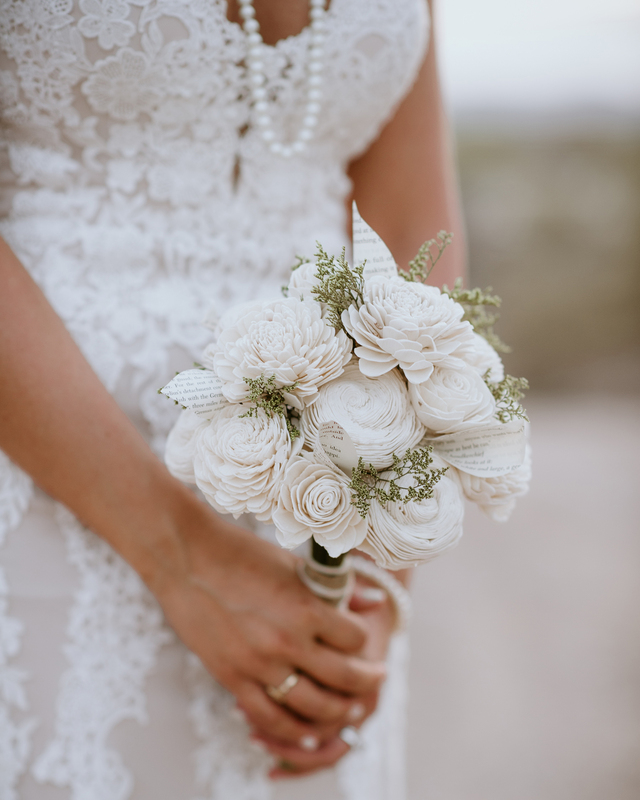 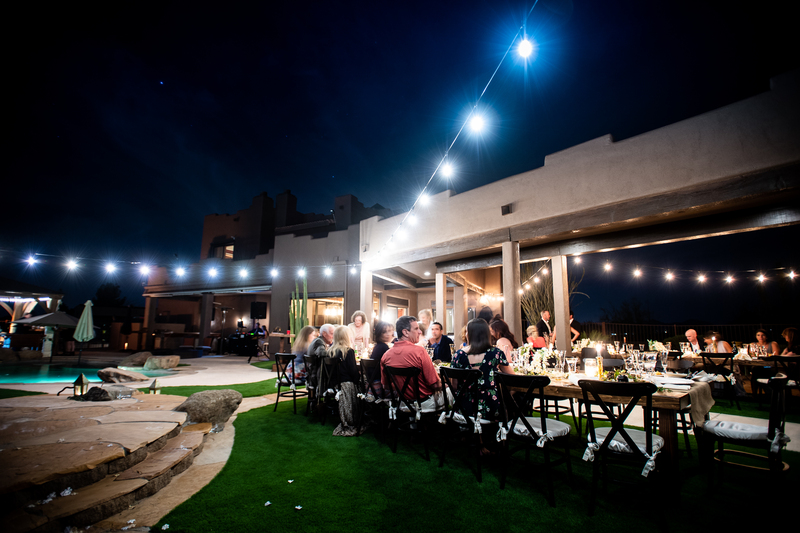 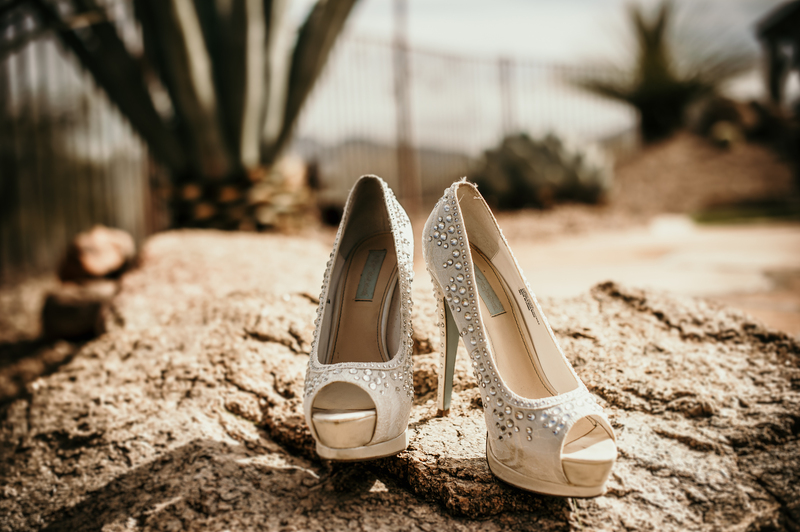 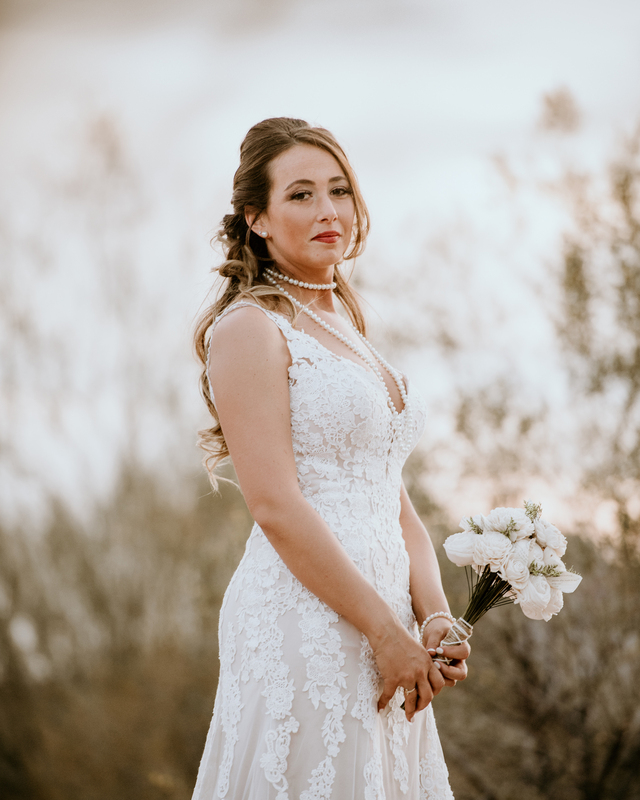 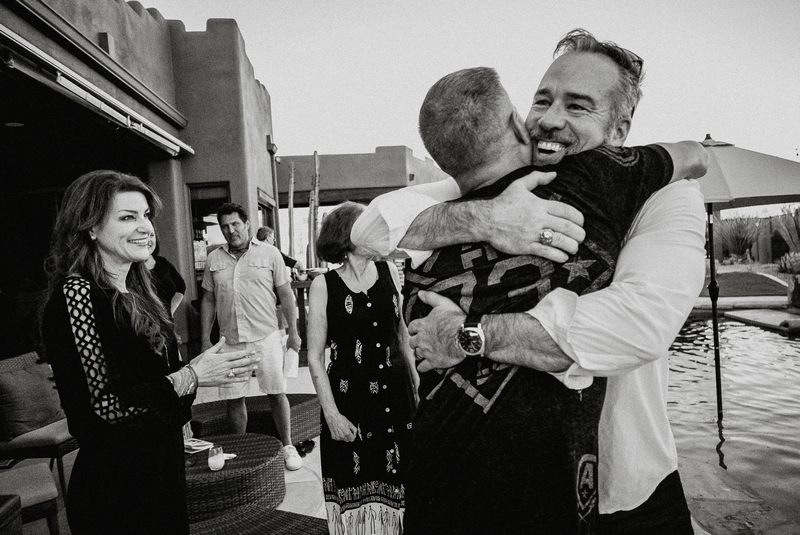 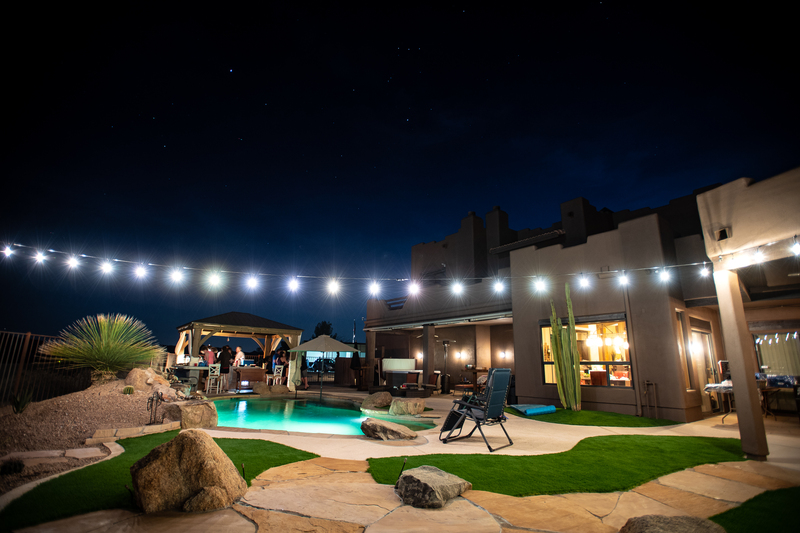 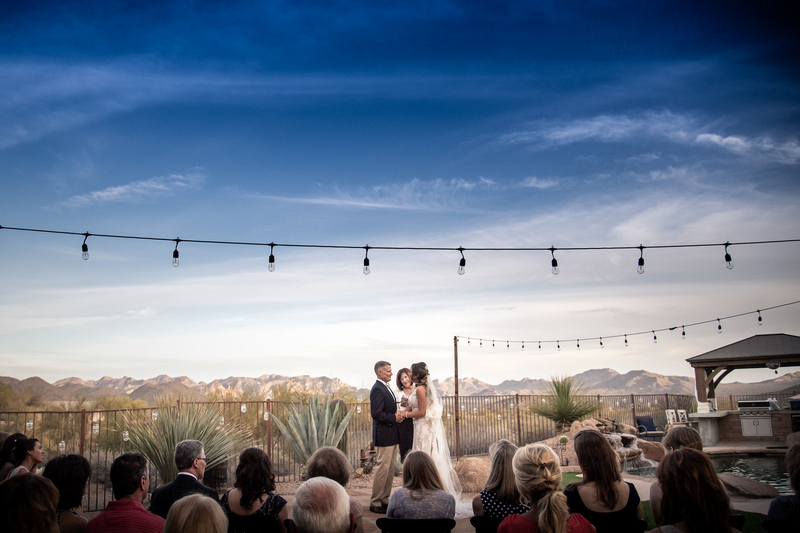 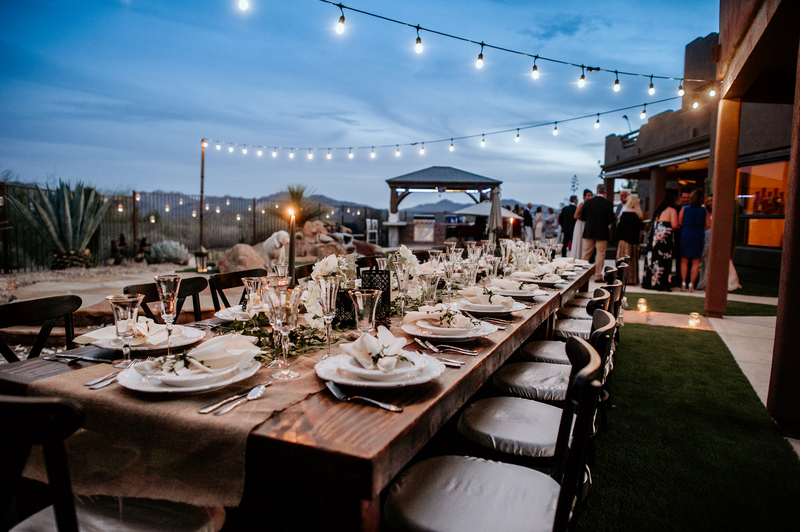 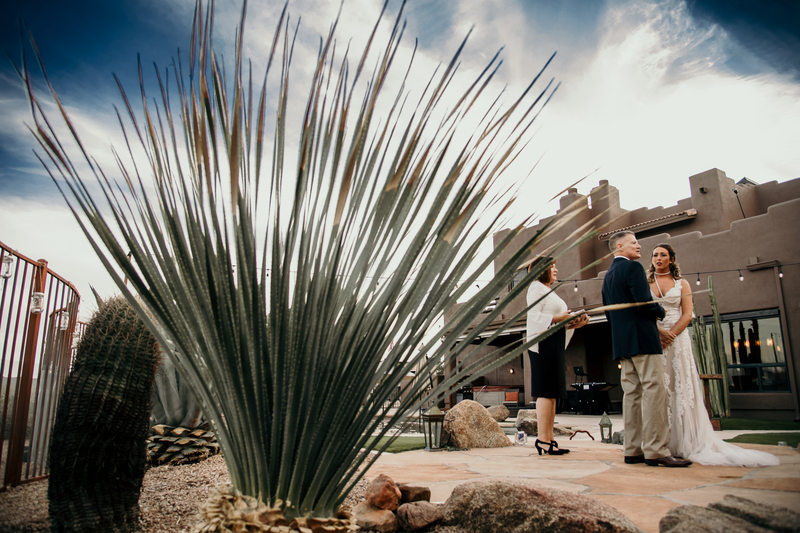 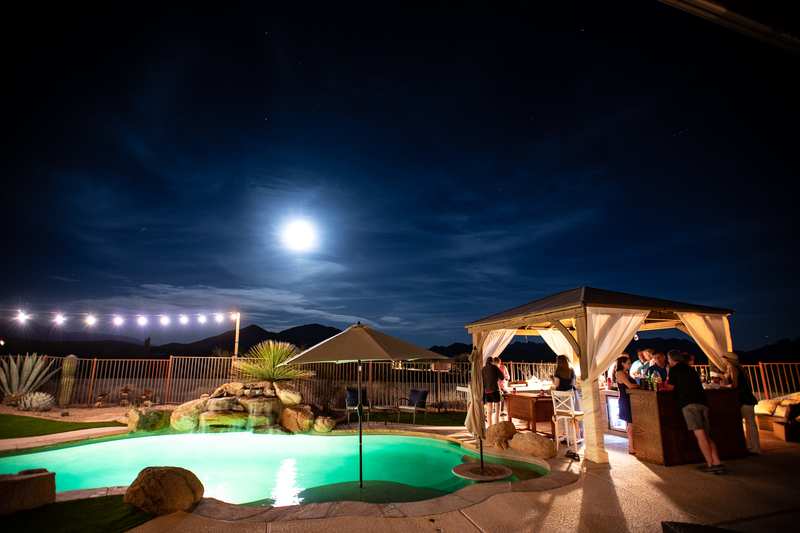 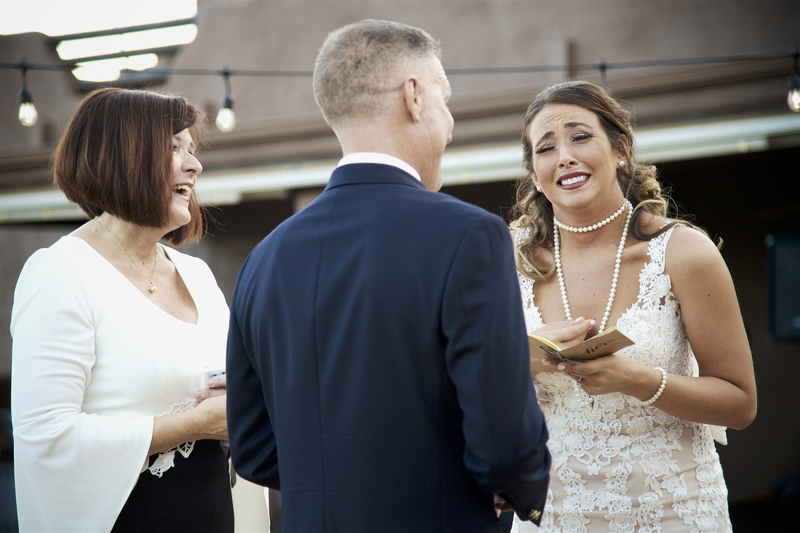 Meghan and Scott have an amazing house with many acres in the desert, and it was the perfect spot for their intimate wedding. 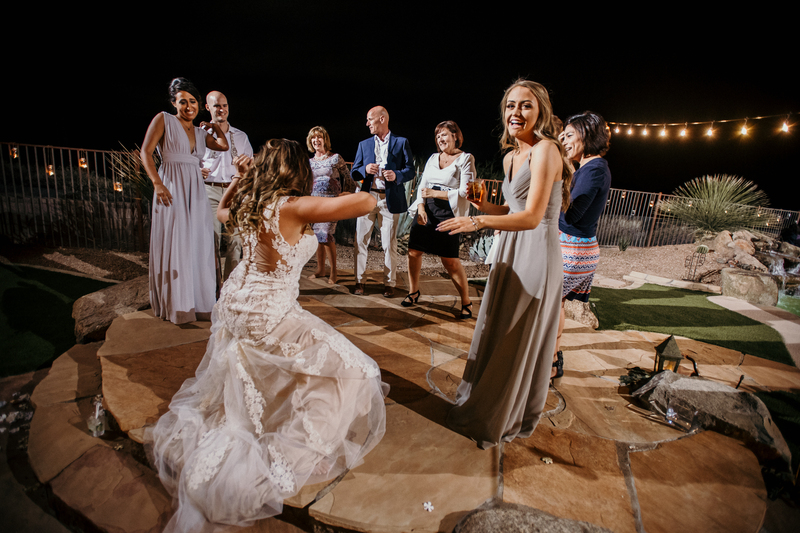 We started it all off the night before where everyone met each other, had some drinks, and a very funny attempt for a rehearsal- which totally set the mood for the weekend. 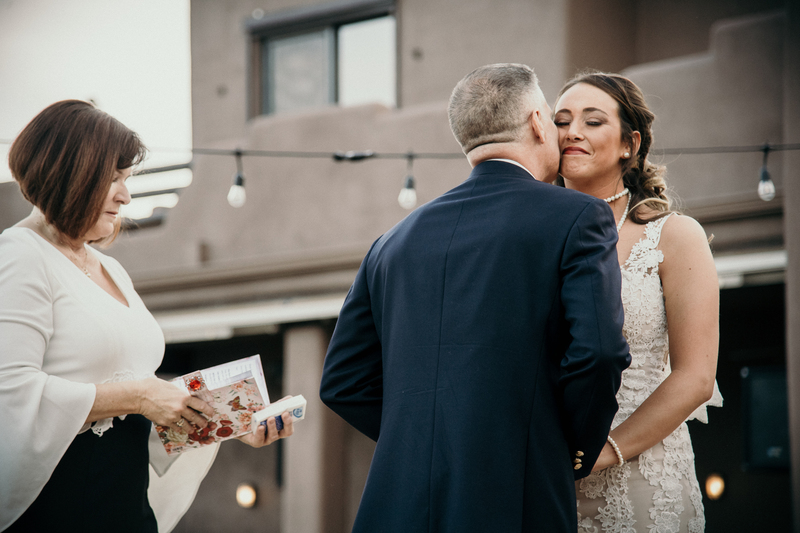 On the wedding day, everything took place there: prep in the main house and the guest house; ceremony by the pool; and reception in their amazing back yard. 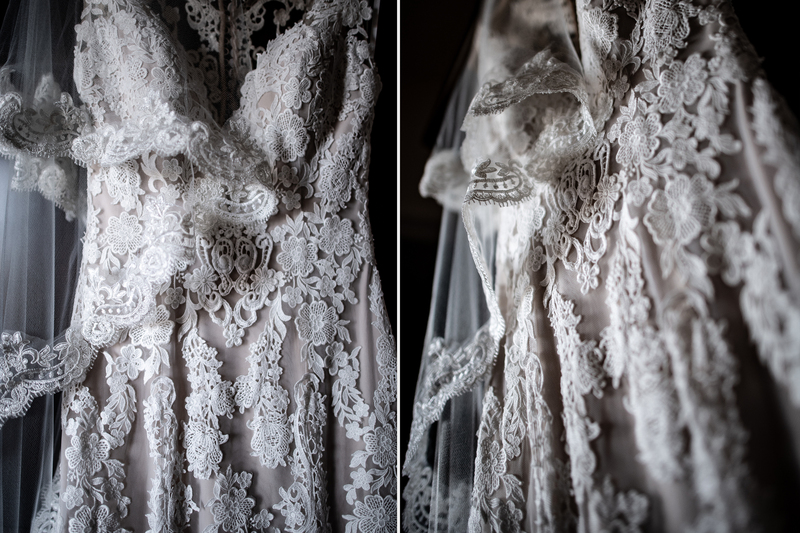 Meghan’s dress was gorgeous and perfect for their day. 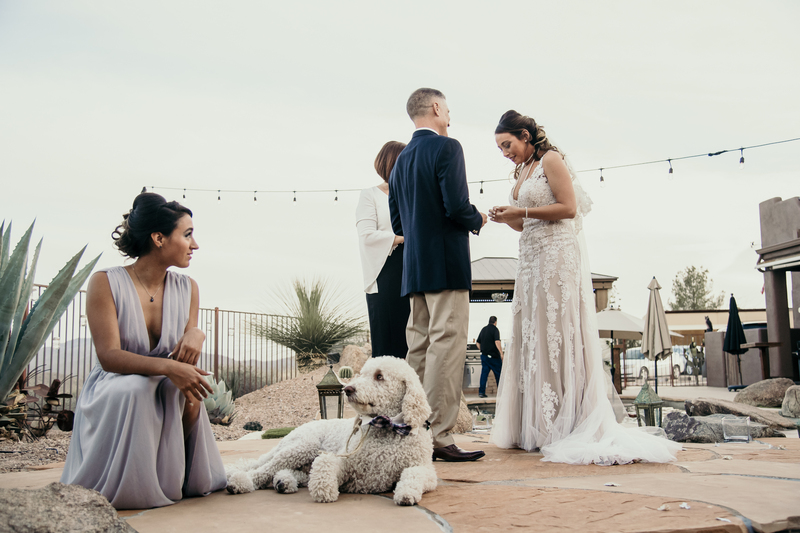 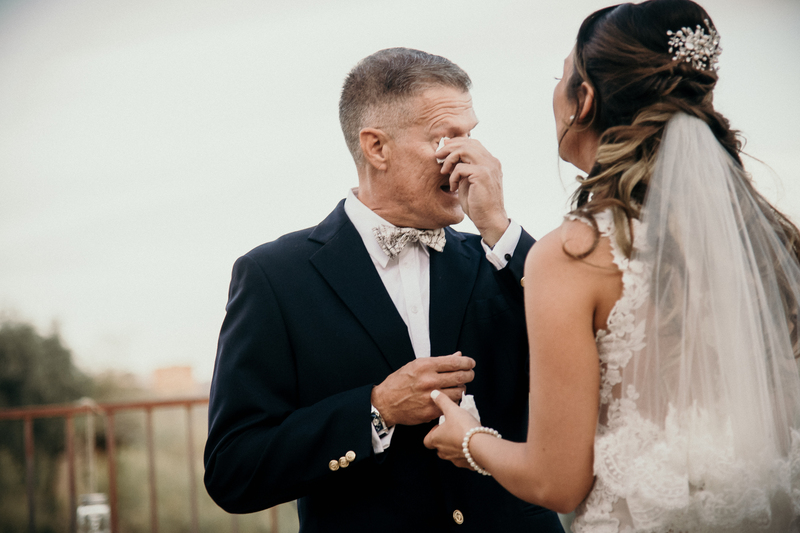 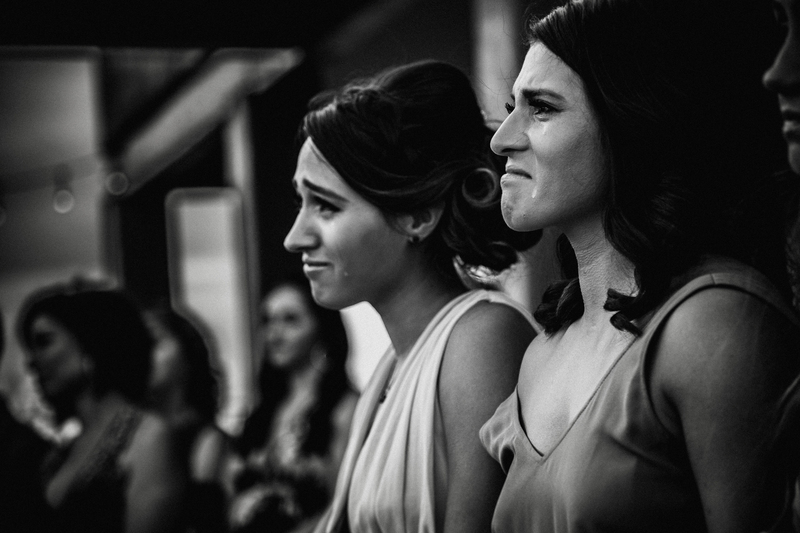 Their dog, Ted, was ring bearer and their vows were incredibly emotional. 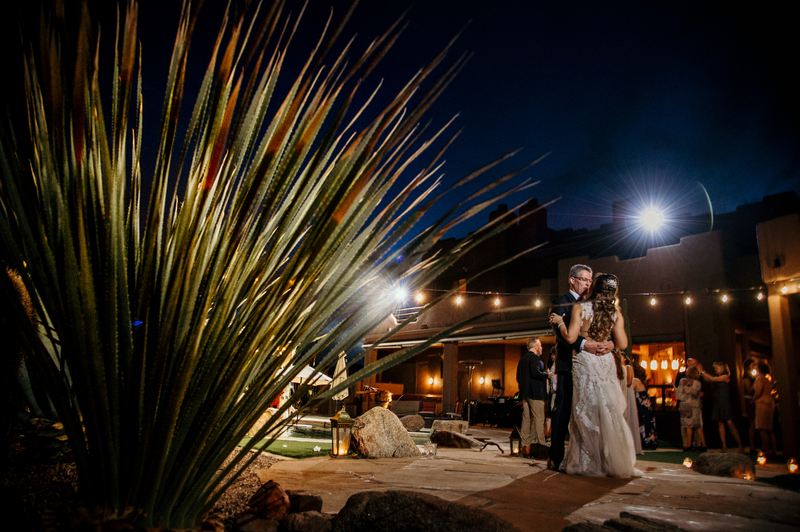 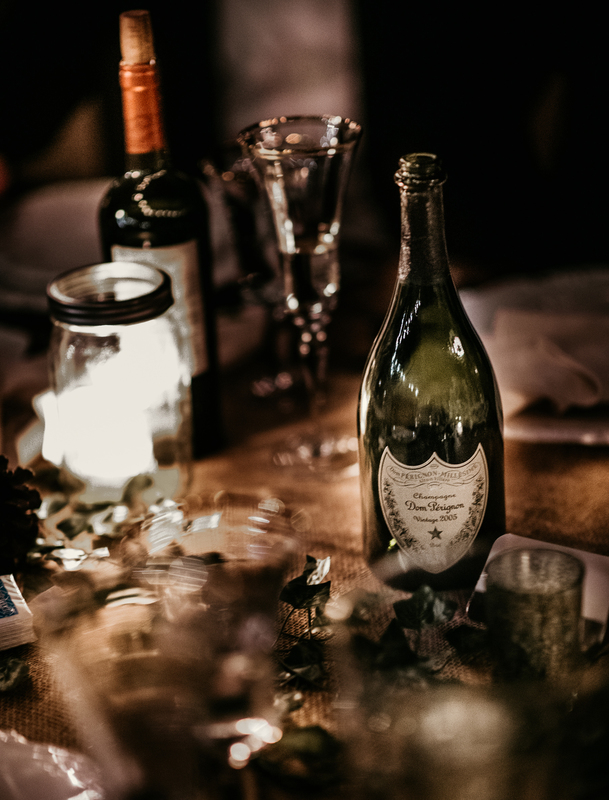 After a few portraits, we all sat to eat under the string lights and stars, and a little dancing happened under the big moon that rose that night. 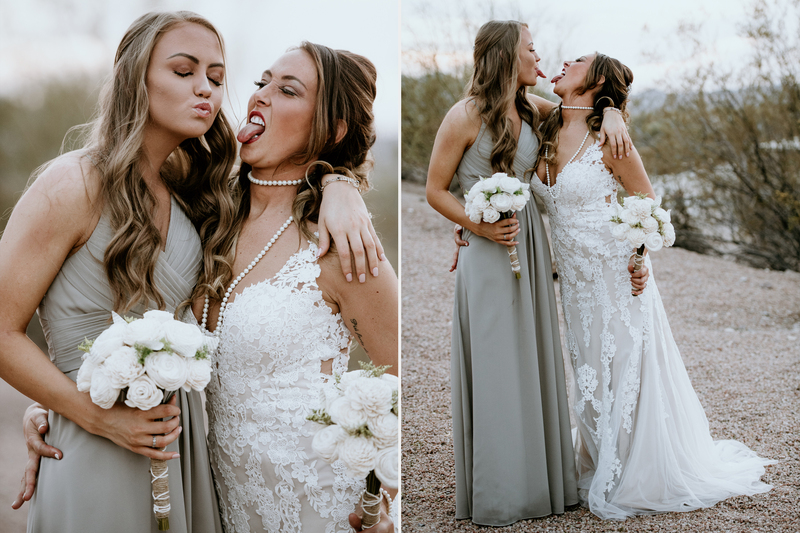 It was such an amazing day, and we can’t thank them enough for having us there!